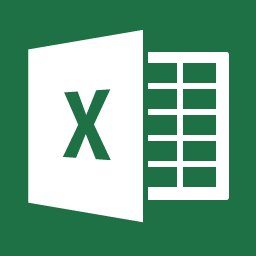 Microsoft Excel is a valuable computer spreadsheet program used for everything from personal budgets to company data management and accounting. 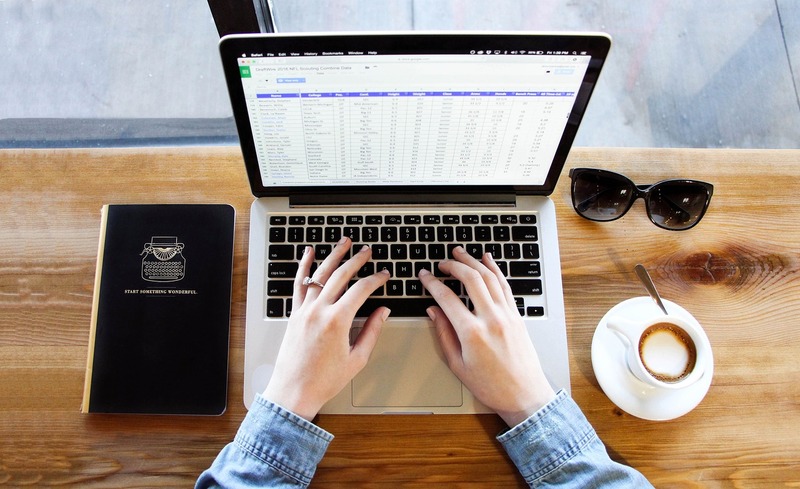 The best uses for Excel include everything from templates to formulas, to tables and everything in between to make your data easier to manage, leverage, and utilize. Microsoft Excel is the industry leader for spreadsheet and business productivity. Excel provides a wide range of data organization and analysis tools that allows you to work with data like never before. 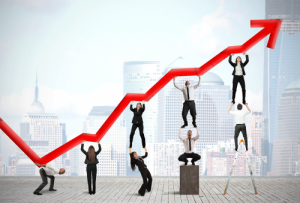 It is essential to any administrative or office position, and has become so vital to the business community that it is often seen as a basic requirement to help any job applicant get back into the workforce. Data Entry and Storage: At its most basic-level, Excel is an effective way to enter and store data. Excel allows you to manage budgets, accounting information, and help organize data. By importing your information into Excel, it can all be in one place and accessible. Formulas: Nearly all of the calculations you have been doing by hand can be done automatically by setting up a few, easy to manage formulas in your Excel Spreadsheet. In addition, functions are pre-build formulas that allow the user to enter in values and return a result quickly,. Functions are available for sums, averages, and means, and so much more. Utilizing functions and formulas provides a way for you to manage data and make your Excel work more efficient. Templates: Microsoft offers free Excel templates for a variety of applications including budgets, project lists, planners, and more. These templates can help you track and manage the data you need without having to start your spreadsheets and formulas from scratch. As an administrative employee or job applicant, learning how to use Excel and the best uses for it is an valuable use of time. Upskill your resume, improve your business’s accounting and data management, or your personal budgets and financials by joining the Digital Workshop Center for our Microsoft Excel Classes. By enrolling in our live, onsite classes you will drastically improve your resume and have the skills necessary to quantify your data and create valuable reports. Digital Workshop Center offers Excel classes for every level from Excel for Beginners, to advanced Excel classes. Learn more about our Excel classes for beginner, intermediate, and advanced users and sign up for in-person classes in Denver or Fort Collins, Colorado. Contact us for more information or with your questions about our Microsoft Excel classes! Classes start soon!